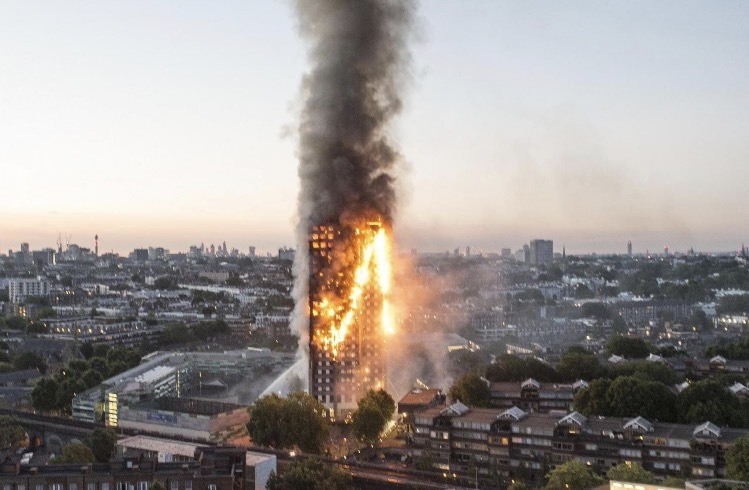 Twelve people have died in a west London tower block fire and the number of deaths are expected to rise, police have said. The ambulance service said 68 patients had been taken to six hospitals across London, with 18 in critical care. A further 10 patients made their own way to hospital.